Carroll County Airport, managed by Swor Aviation’s Tommy and Jan Swor, is conveniently located between Huntingdon and McKenzie near county industries. Open during daylight hours, Tommy and Jan can be contacted at 731-352-7278. The airport is equipped with 100LL/Jet A fuel, can handle minor or major repairs, and offers tie down storage hangars. Wind Indicator: Cone; Weather Indicator: MKL FSS; Automatic Weather Observing System – AWOS III: 731-352-2854. Located 119.25 miles from Memphis and 115.68 miles from Nashville, Huntingdon is ideally situated near I-40, Tennessee’s “Music Highway”. 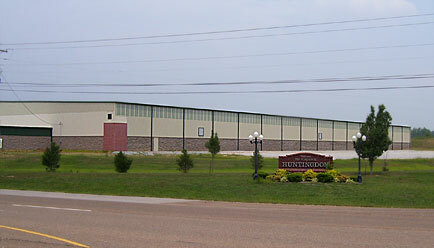 Huntingdon is intersected by Hwy. 70 and four-lane Hwy 22 and is near new four-lane Hwy. 79. Ready to be customized to your specifications. Located in prime region with great transportation access.